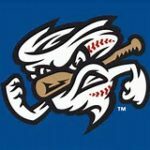 The Omaha Storm Chasers Triple A Baseball Club proudly announced that they will kick off the 2019 season with an Exhibition game against their parent club the Kansas City Royals in Omaha! 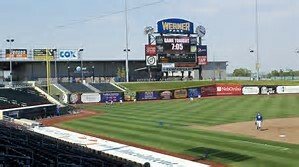 This monumental event will mark the first time the Royals have ever played at Werner Park, and the first time the team has taken part in a game in the city since 2000. 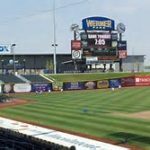 Come with us and enjoy beautiful Werner Park, and be a part of history to kick off the Royals and Storm Chasers 2019 season. Full payment is due within one week of signing up to hold your spot. 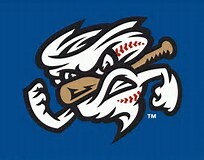 Cancellation Policy: Cancellations made after February 25th will receive no refund. No charge for name changes.